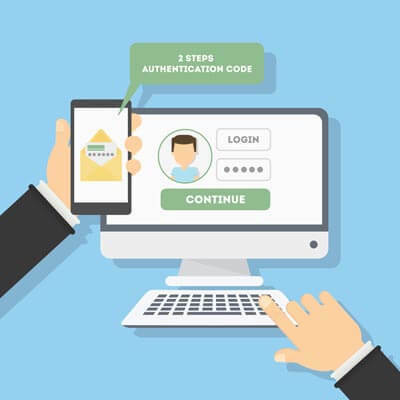 If your business needs to protect sensitive data, two-factor authentication is definitely one line of defense you will need. 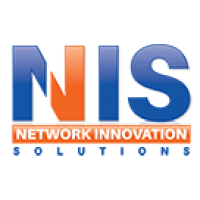 Network Innovation Solutions has a solution for you. To learn more, reach out to us at (304) 781-3410.